Superior Solar was named the Top Residential Solar Contractor in Florida by Solar Power World Magazine, 2017. 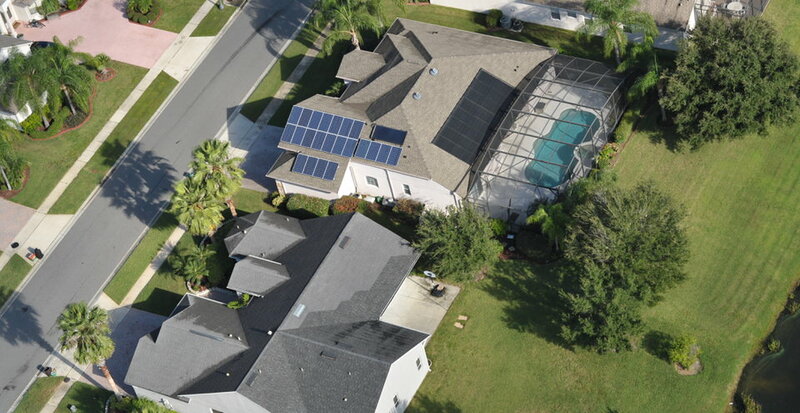 The Superior Solar legacy has been trusted by tens of thousands of clients since 1984, making Superior Solar Florida's most recommended solar company by roofers, builders and homeowners. These honors were achieved through a steadfast commitment to top-quality products, exceptional service, and reliable support. 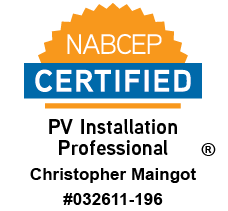 Our unwavering commitment to quality solar energy solutions and best-in-class service set us apart. Whether you’re harvesting solar energy for your home or your business, Superior Solar offers optimal solar solutions to ensure you’re saving green... both in the environment and in your wallet. With our limited lifetime guaranty and decades of experience, Superior Solar will help you save money and bring you a new, hassle-free way to go solar. Superior Solar is not necessarily the cheapest supplier, but we provide the best value that can be found, along with the information needed to make informed buying decisions. Ultimately, we provide comfort and security by helping our customers save energy, expenses and our environment. Best-in-class equipment. All of our components are top-quality systems designed for the tough weather conditions in Florida and the Caribbean. Superior Solar is recommended by roofers because, unlike our competitors, we install with trusses, eliminating leaks for life. Highly trained technicians. We hire highly-trained and skilled in-house technicians and run them through at least six months of intensive training before they qualify to test for advanced positions. Safety. Protecting our team and your home is our top priority, so we are licensed and insured, and adhere to the most rigorous safety standards. Our installers are trained on necessary safety procedures and every truck is equipped with the appropriate safety gear. Insured for your protection. We are covered with a $5 million insurance policy to protect your investment and our team. This coverage is 5 times more than most competitors. Best service and maintenance anywhere in Florida. We offer 24/7 customer support to handle any customer concerns or emergencies. Warranties on all of our products. With a limited lifetime guaranty, our solar panels will provide you with years of hassle-free energy savings. 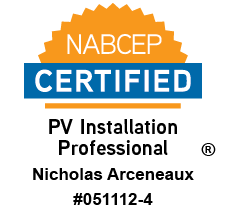 Since 1984, the Superior Solar brand has been trusted by over 20,000 clients and remains the premier solar energy systems provider in the southeastern United States. Based in Central Florida since its inception, the company is known for the expertise of its team members and the uncompromising quality of the systems they design and install. In 2009, Redshift Energy acquired a majority interest in Superior Solar, providing growth capital as well as the organizational structure needed to propel the company forward. From notable solar projects for NASA to multi-neighborhood solar “co-ops”, the company achieved many firsts and continued its pattern of innovative growth. 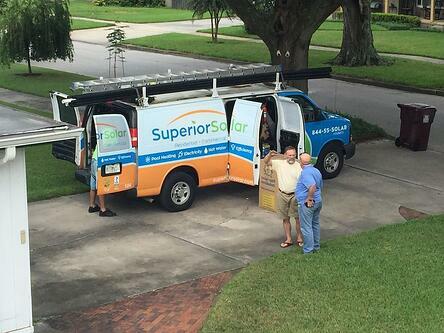 In 2018, Superior Solar was acquired by Solar Source, a large solar provider with a similar business model and solid history headquartered in Largo, Florida. The management teams of the respective companies have worked together in various endeavors for the past 20 years and more expansion is planned for 2019. The combination of these two companies marks the emergence of a top-tier Florida-based leader in the solar energy field. I never write reviews but in this case I just had to. I received such Superior Service (now I know where they get their name) with this company. I s-o-o-o-o-o-o-o-o love my solar.